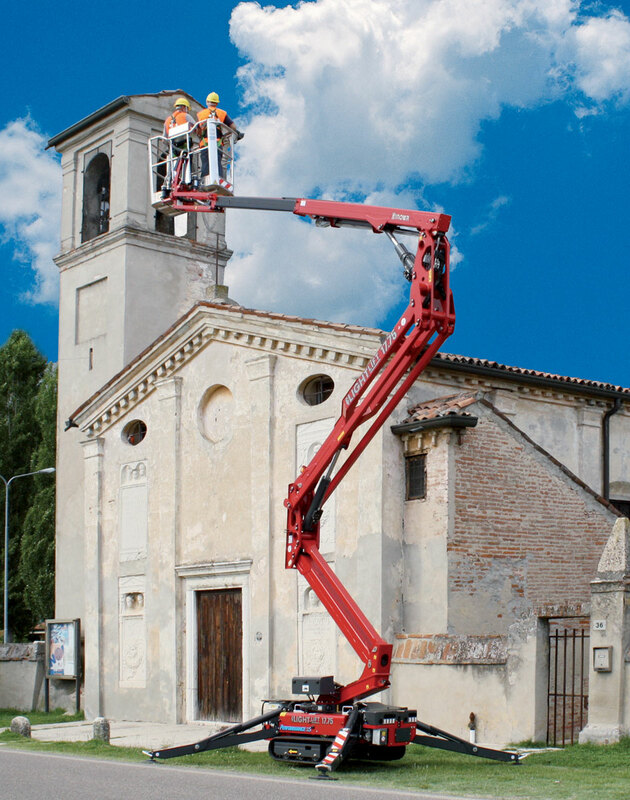 All our boom lifts, or cherry pickers as they are more commonly known, are well serviced and maintained by qualified engineers. 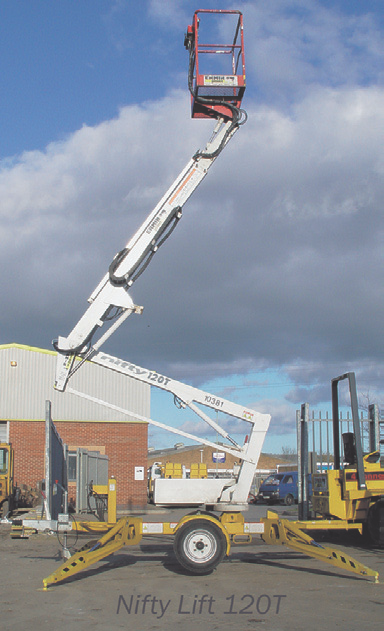 We can supply narrow battery booms for tight spaces as well as large articulated machines for bigger projects, some with jib extensions and some that are tracked for easier access to sites. 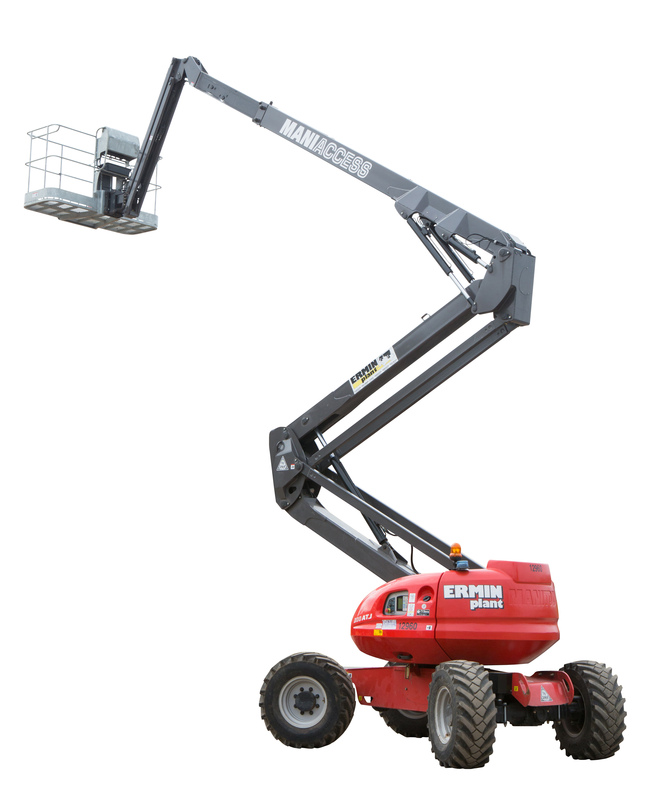 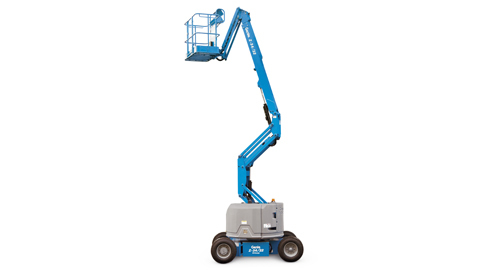 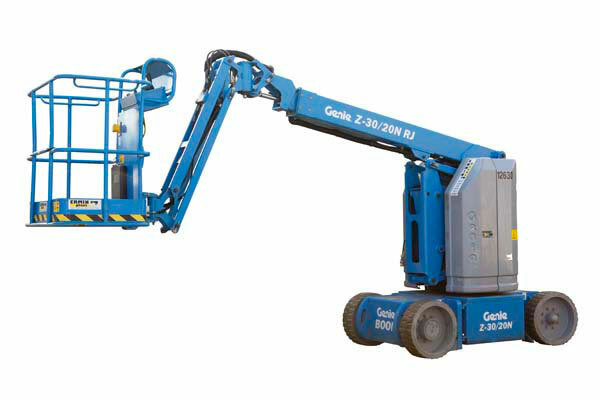 We have mostly Genie machines in our fleet along with Manitou, Niftylift and Hinowa. 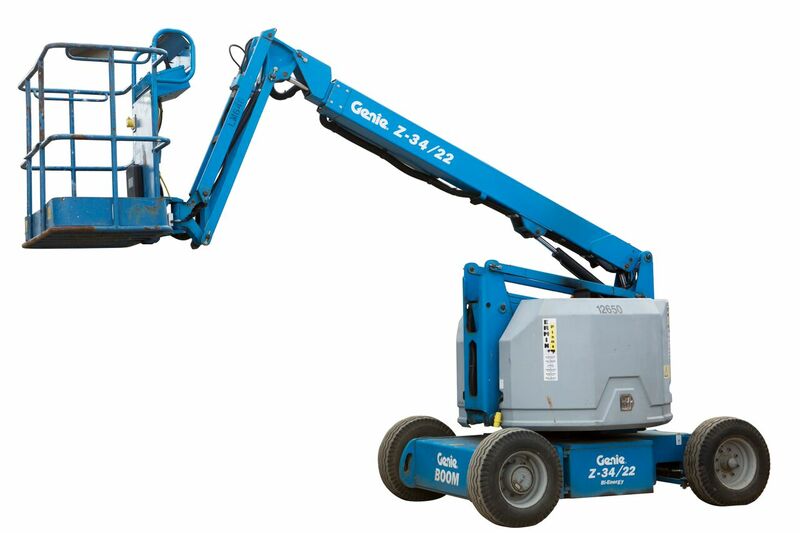 We supply to all customers whether for private DIY customers or professional/industrial users. 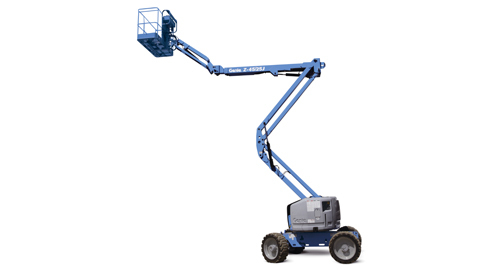 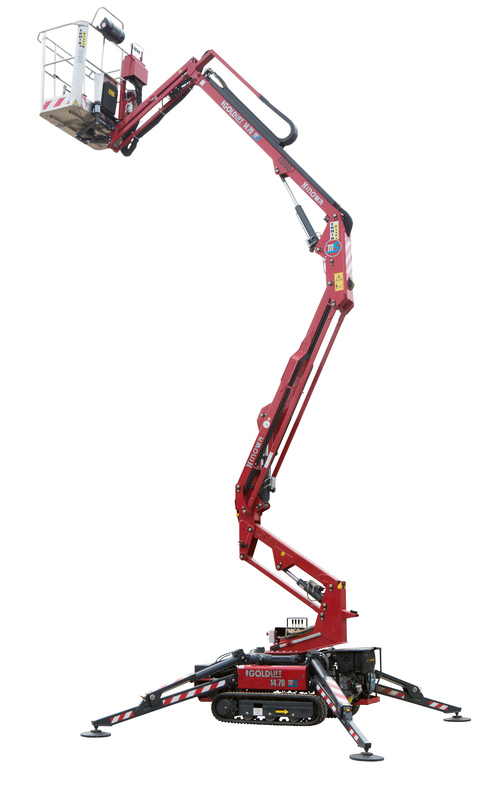 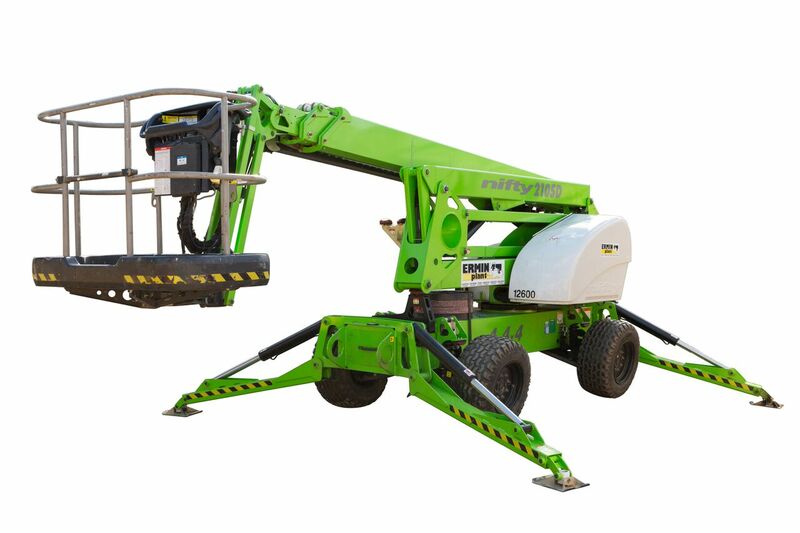 (Booms up to 70′ reach, diesel / battery / Bi-Energy, mobile, towable, self levelling, rough terrain, and tracked). 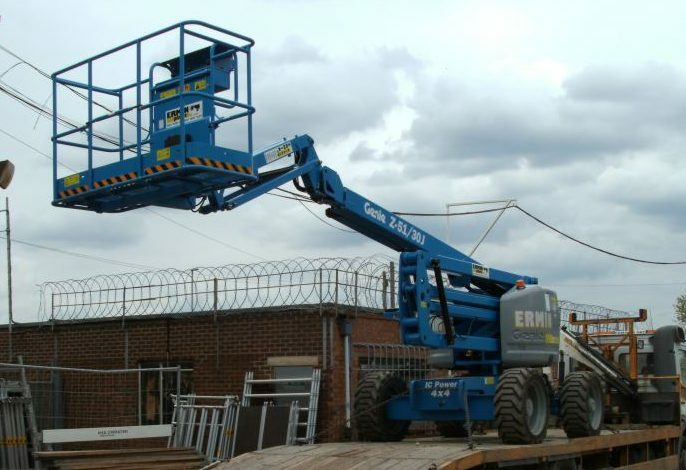 We can supply a wide range of scissor lifts, boom lifts, alloy towers, ladders, steps, trestles, boards and props for hire. 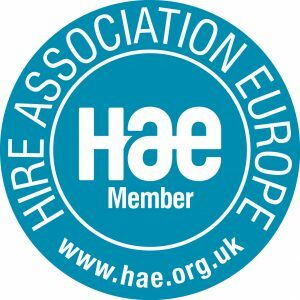 If you are interested in a FREE site survey please click here. 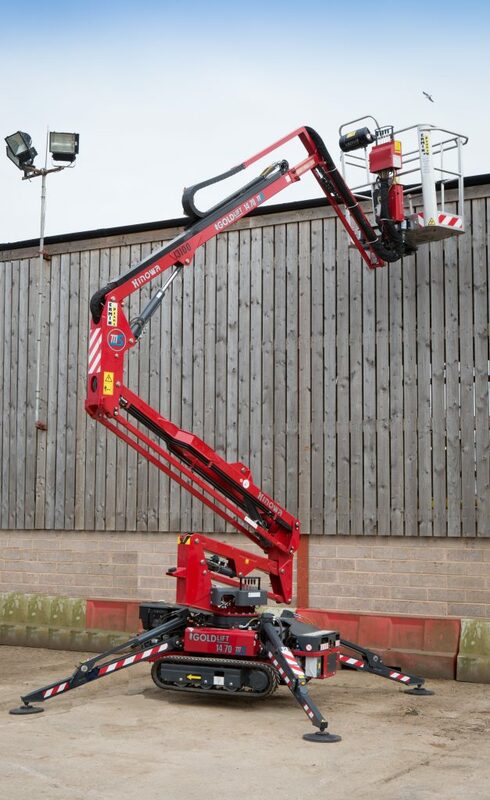 Contact your nearest branch to hire any of the following: Click on the product titles below for full specifications.